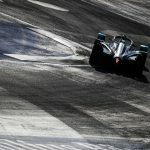 The London E-Prix will return to the ABB Formula E calendar after a four-year absence, with a new track set to electrify the iconic Docklands and ExCel centre. 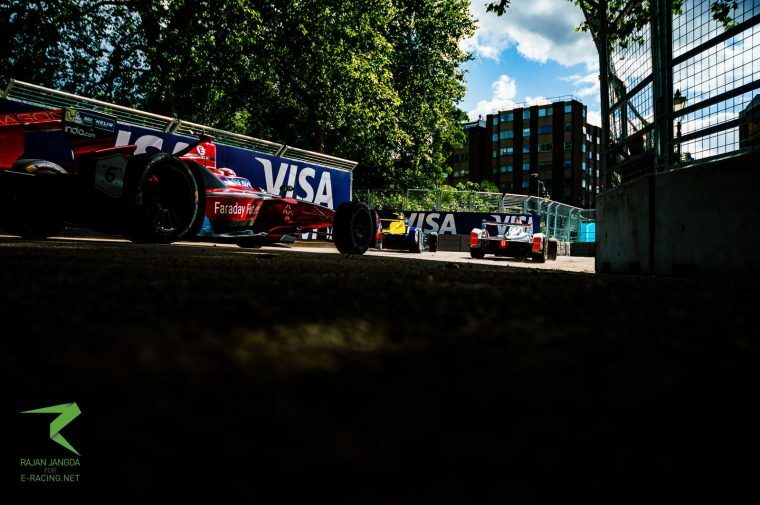 London previously hosted races in 2015 and 2016 at Battersea Park, deciding the first two champions in enthralling and intense season finales, the most recent being the infamous clash between title rivals Sebastien Buemi and Lucas di Grassi. 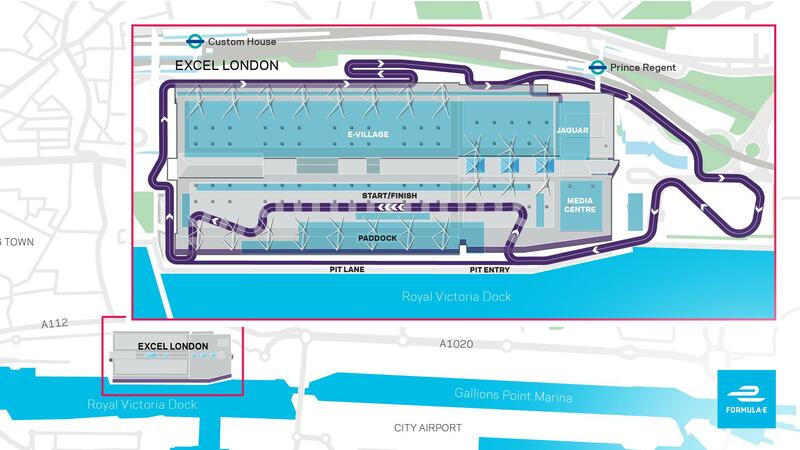 The new track will be a series first as it utilises a unique indoor/outdoor layout with 23 turns, passing through the ExCel centre and surging past the Thames waterfront. 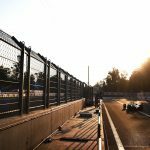 Subject to approval from the FIA World Motor Sport Council, it will be a double-header season finale for season six. “Every motorsport series would love to host an event in London – this has been our desire for quite some time now and we’re delighted to have found a new home at the ExCeL. “It’s an honour to welcome the world’s first ever indoor and outdoor race to ExCeL London and the Royal Docks,” said Jeremy Rees, CEO, ExCeL London. “Events at ExCeL are thriving and London provides the perfect backdrop to host global entertainment brands, such as Formula E. We look forward to working closely with Formula E to showcase the versatility of our venue, creating a truly unique experience for teams, drivers and spectators.